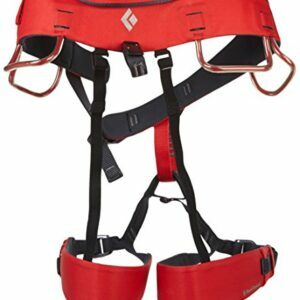 The Black Diamond Primrose is an all-purpose women’s harness offering you 3-season comfort and support. 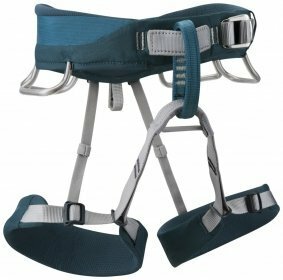 Utilising their Dual Core Construction, Black Diamond have updated the Primrose for 2015 with an extra comfortable waist belt which is designed to maximise support whilst reducing pressure points. As well as a Forged Speed Adjust waist buckles which are smoother to operate and reduce abrasion on the webbing, the Primrose comes with sliding leg buckles, making it even easier to adjust your leg loops and don’t have any loose webbing. 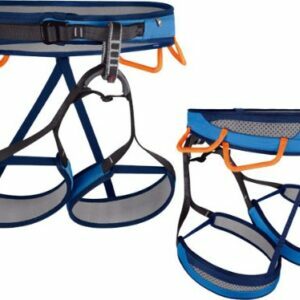 Four gear loops offer plenty of space for a trad or sport rack and the Primrose has adjustable rear elastics.